This villa for sale is located in a blossoming area of Canggu, one minute walk to Berawa street where there is plenty of restaurants. This cute villa comes with swimming pool, bordered by tropical garden, two bedrooms with ensuite bathrooms and well equipped kitchen and living area. 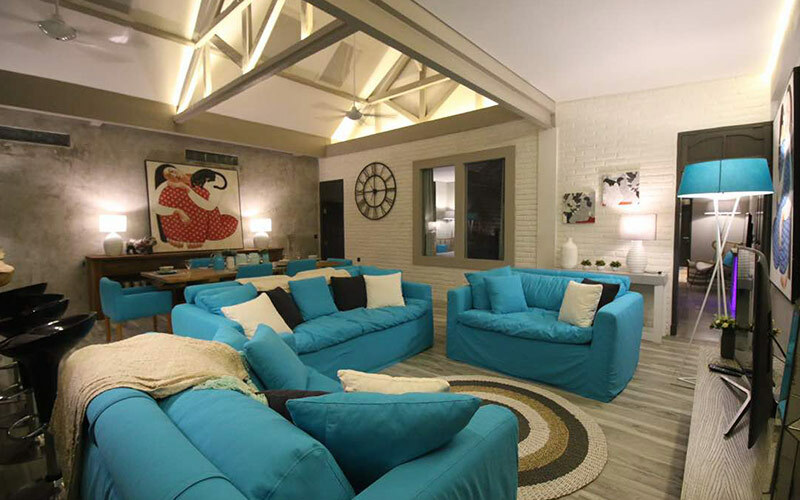 The concept of sliding glass door allows you to have your living area open or have it close if you want. A storage and a parking space are also featured. 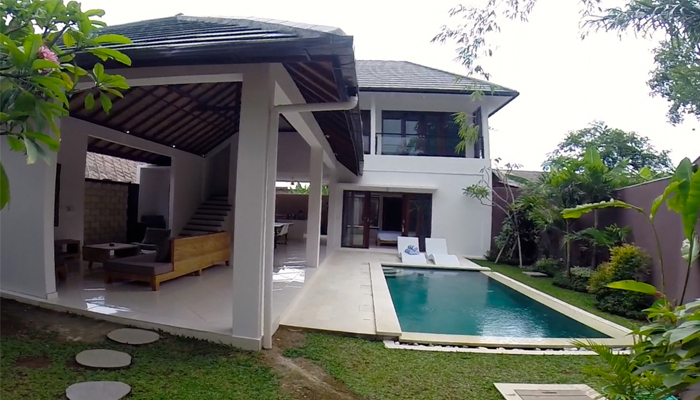 With Seminyak in less than 10 minutes away, while the famous Canggu Club and the beach are reachable in 2 minutes only, this villa is a great opportunity for good investment in Bali.